Photo: Roberto Williams | © 2011-2013 Do not use any image without permission. Joker is never so dangerous as when he has an idea, from The Killing Joke to The Dark Knight to Don’t Fear the Joker, the absolute worst Joker to tangle with is a Joker who has something to prove. 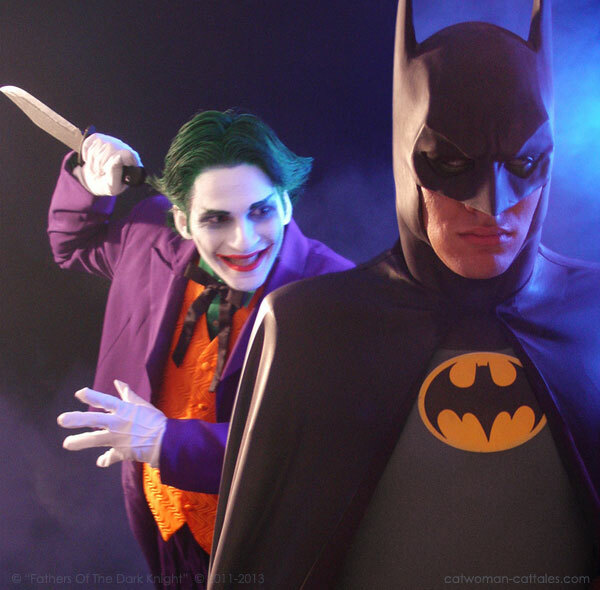 That was the case when he grabbed some students in Don’t Fear to prove, among other things, “Fear isn’t funny but laughter is evolved.” Naturally, Batman would be coming to crash his lecture, and naturally Joker had a little surprise waiting.